Here at We Do Rentals we appreciate that time is important and that it may not be convenient to pick up and drop off a van at its original location. 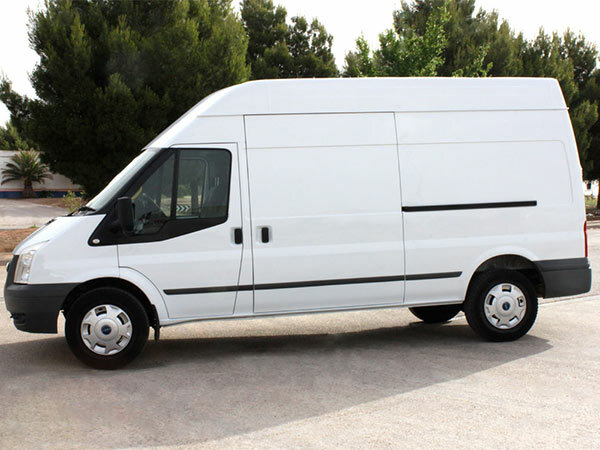 So along with offering cheap van hire in Smethwick, Birmingham we also provide collect and drop off services. 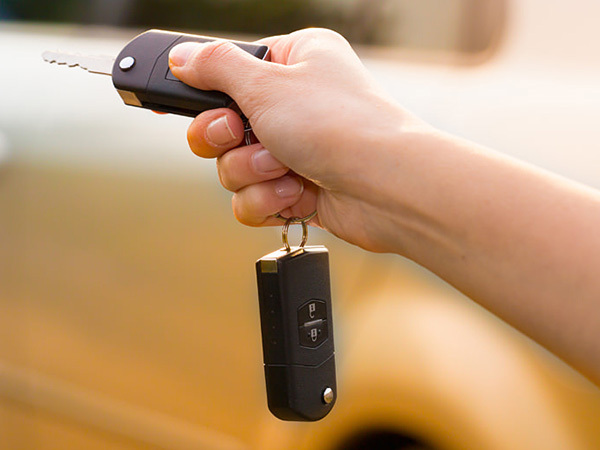 To save you time we will drop off your automobile at any place or time and collect it at your convenience. Our collection and delivery courier service is not exclusive to any particular scheme, so whether you’re hiring a small compact long-term or Luton box short-term collect and drop off will be available to you. 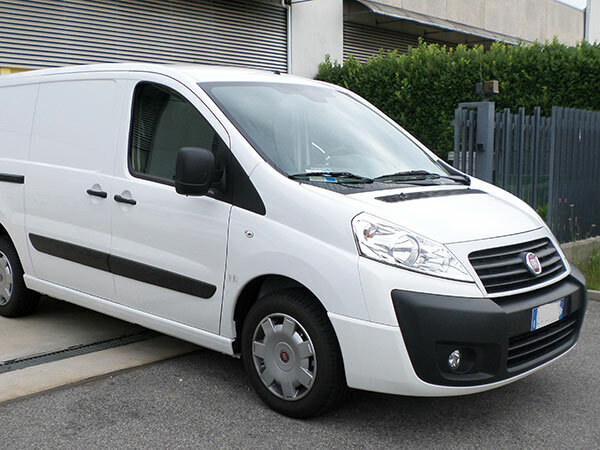 There are also multiple options when selecting this package from one-way drop off to local-pick up we have a service that will best fit your transport needs. If you would like more information on our collection and delivery prices please don’t hesitate to email us.. While this service is not exclusive to any particular scheme or location you don’t have to be located in Smethwick or Birmingham. It is reserved for only our long existing customers. Our loyal customers who have continued to use us over the years will receive this service free of charge. This is just one of the perks our loyal customers receive, we like to reward those customers who appreciate and stay with our company. 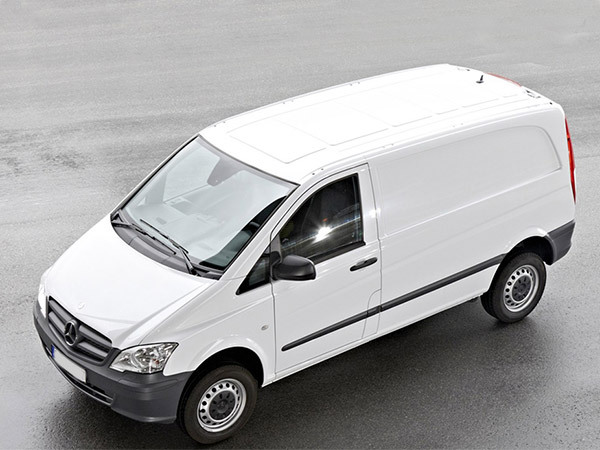 Based in Smethwick, Birmingham We Do Rentals provide fantastic vans at cheap prices complemented with first-class service. Our wide-selection of automobiles only consists of top brands such as Ford, Mercedes and Volkswagen. All of which are available in a variety of sizes from small compact to short wheel base, long wheel base and Luton box. 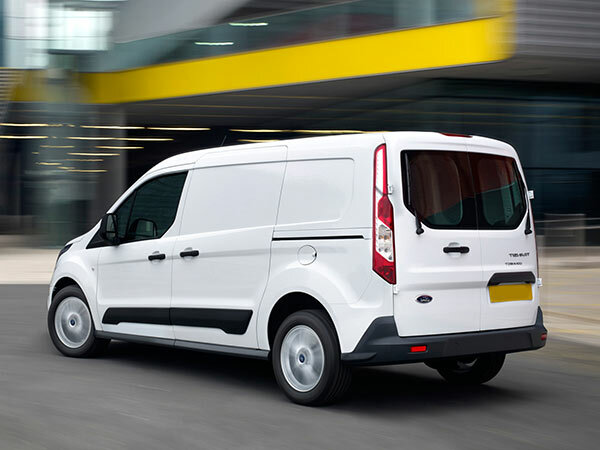 No matter what size or manufacturer you choose to hire all our vans are available on a number of different price schemes, packages and contracts (including long-term and short term). Maintenance service and breakdown cover are all included on both schemes. Insurance is available at an additional cost. Are you unsure on what to choose for your business? Don’t worry that is what we are here for. 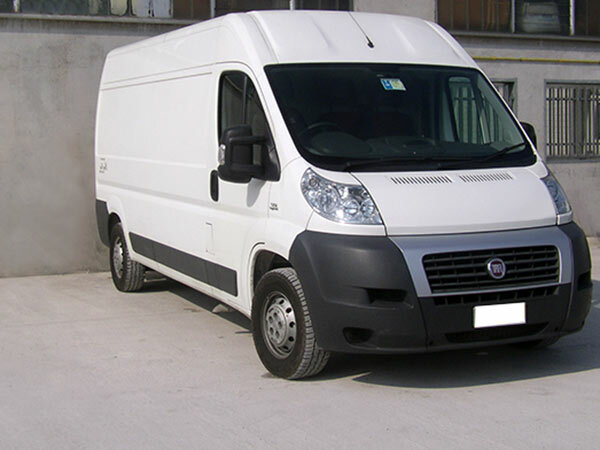 Our team of specialists are available at any time to discuss your transportation needs and to help you find the ideal transport solution for your company. We will offer expert advice and guidance to aid in your choice and will be by your side until you have reached a decision. Get in contact today if you would like more information on our hire services, prices, courier packages or to hire from us.